During the evening events that the LFS Association organized for the conference attendees, there were many magical, heartwarming, and inspiring moments. One of the most memorable was when LFSA’s president, Jenn Perry, presented our inaugural Global Pioneer Award for the groundbreaking work of both Drs. Fred Li and Joseph Fraumeni at the Hockey Hall of Fame. 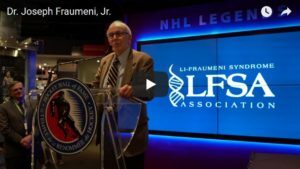 Watch Dr. Fraumeni’s remarks regarding the early collaborative efforts in their recognition of what was later referred to as Li-Fraumeni syndrome. Note the warmth and respect he offers for not only the relationships developed early in his career, but the admiration he has towards those who continue the pursuit to improve the lives of those with LFS. 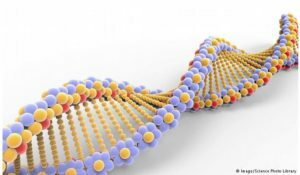 Our Cancer Preventing Genes Revealed: Scientists in Australia have discovered a special group of genes that contributes to normal DNA repair, influencing the p53’s effectiveness in preventing the development of cancer. 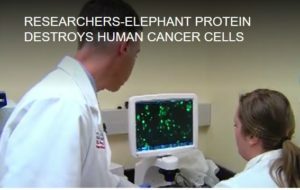 The researchers are hopeful that this could help many people with cancer, and in particular, those living with Li-Fraumeni syndrome. 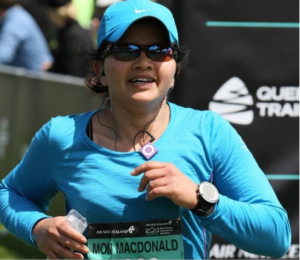 Diagnosed with breast cancer and LFS at age 21, Mariam Tariq continues her battle – but now with her insurance company who has denied coverage of part of her doctor’s recommendation for treatment – proton therapy. Thank you, to the Alliance for Proton Therapy Access for the fight to make this right! 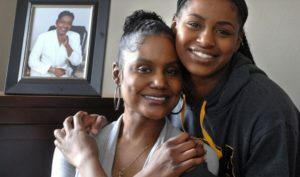 Silver linings: Nichole Handy and her daughter, Camryn Taylor, have found silver linings, and grace, living with LFS. #FacesOfLFS – Reference to Li-Fraumeni syndrome first appeared on television on Grey’s Anatomy, then the movie, “Let There Be Light,” and now, LFS is literally live on Northern Stage! Note: the Reviews Hub article references that there are only about 100 people with LFS in the world. 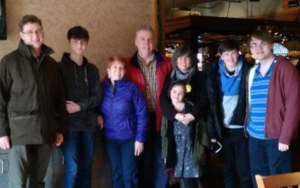 Though still rare, current estimates are that approximately 1000 multi-generational families are living with LFS. Nevertheless, “Complicite” – let the show go on” to spread awareness! Lara Veitch, we wish you the best! You are not alone! 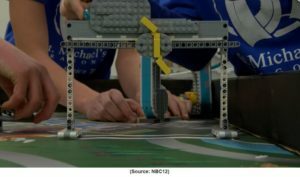 In memory of Cooper Abbott: The “Blue Dragons,” a robotics team of nine middle schoolers from St. Michael’s Episcopal School in Richmond, Virginia, will be heading to the world championship competition in Detroit this April with their robot that they have named “Cooper Abbott,” in loving memory of their classmate who died this past November. Though he bravely beat cancer twice, at age two and six, Cooper passed after his third bout at age nine. Ever grateful for the inspirational life that Cooper lived, and all the hearts that he touched, the @LFS Association wishes the best to the Blue Dragons! This if Living with LFS – “Go, Sully! !” Hyundai of Mankato participates in a wonderful program called “Hyundai Hope on Wheels,” a non-profit organization that has raised over 130 million dollars for to fight pediatric cancer. This year, they will be sending 12-year old Sully McGuire and his mother to the Super Bowl!! Thriving in spite of Li-Fraumeni syndrome, Sully has survived osteosarcoma and cancer in his lungs, five times! Have a blast at the U.S. Bank Stadium, Sully!! Stronger together!! Among the list of tumor suppressor genes with the TP53, is the PTEN. As Li-Fraumeni syndrome (LFS) is to the germline mutation of the TP53, PTEN hamartoma tumor syndrome (PHTS) refers to the germline mutation of the PTEN. 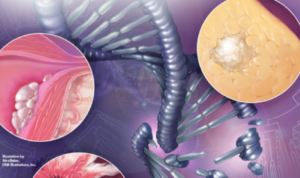 Similar to the TP53, mutations in this gene are rare, but they do increase the likelihood of developing certain cancers such as breast, thyroid, kidney, uterus, colorectal and melanoma. 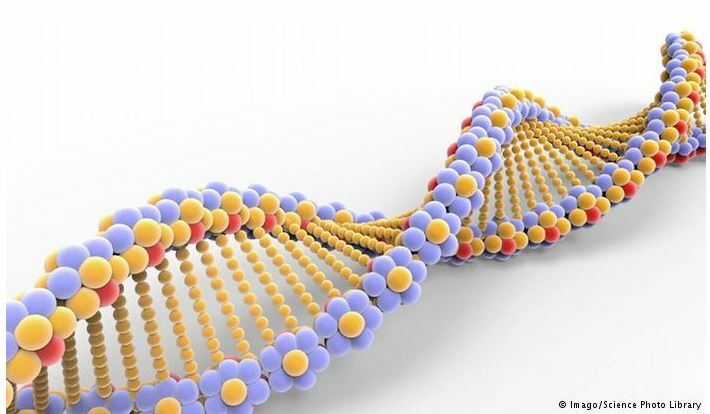 This mutation also increases the risk of benign growths and several neurodevelopmental conditions, as well as Cowden syndrome or Bannayan-Riley-Ruvalcaba syndrome. Like LFS, PHTS is inherited in an autosomal dominant manner. Given the similarities, continued research conducted on these genes is mutually beneficial to our patient communities. 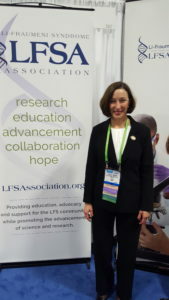 Thus, the LFS Association is Very proud to partner with the PTEN Hamartoma Tumor Syndrome Foundation to Connect – Collaborate – Cure! Learn more about PHTS and the PTEN Foundation here. In LFS, patients have an increased susceptibility to developing cancers. It is always a good measure to review some of the other risk factors for cancer and adjust your lifestyle accordingly. The National Cancer Institute has a checklist that can “surf” you through further information. For our friends in Australia – know that the Peter MacCallum Cancer Centre in Victoria is sponsoring a study on young Australians living with LFS in order to best address their psychosocial needs. Please click here for more information on participating in their research. 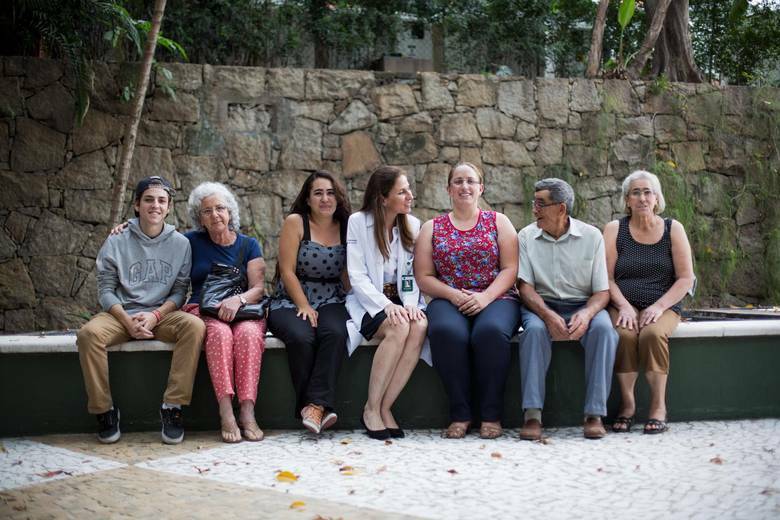 Since our international conference in June 2016, the key LFS researcher from our Brazilian contingency has brought her experience, skills and talents to the National Cancer Institute, Division of Cancer Epidemiology and Genetics (DCEG) – Dr. Maria Isabel Achatz is now a tenure-track investigator in the Clinical Genetics Branch. 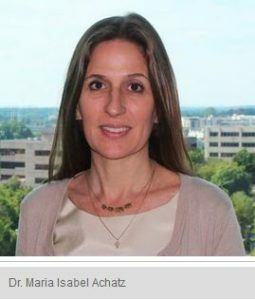 Read the latest DCEG’s Linkage newsletter to learn more about Dr. Achatz’s fascinating observations that she will be applying towards future international LFS research in the Fall 2016 Linkage Newsletter. 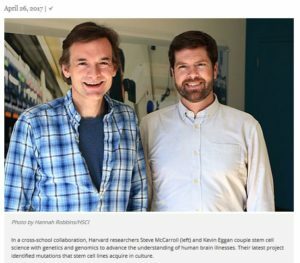 If you missed it earlier this year, know that three scientists shared the 2015 Nobel Prize in Chemistry for their work in “the mechanistic studies for DNA repair.” In the this article, Karsten Rippe from the German Cancer Research Center in Heidelberg used Li-Fraumeni Syndrome as an example of a hereditary disease relevant to their work. Read more from the NobelPrize.org about it here. 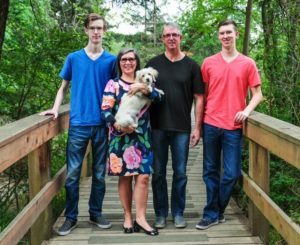 MD Anderson’s Cancer Wise: Since her initial sarcoma diagnosis 12 years ago, Bethany Brown has had nine recurrences. Bethany’s motto? “Don’t Wait to Live.” Bethany continues to make the most of her life. (7/09/2015) Wise advice for anyone! 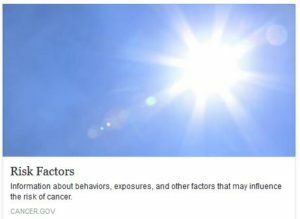 DFCI: Ten ways to lower your cancer risk – a simple and clear slide presentation to share that even addresses family history. DFCI’s Insight: Yes, childhood cancer survivors have a higher risk of developing cancer later in life. This is especially true for those who are genetically predisposed to cancers, such as those with Li-Fraumeni Syndrome. Research has come far to help identify treatments that can actually cause cancer in LFS patients, but other key factors include maximizing risk reduction with a healthy lifestyle and screening for early detection. Country singer Wade Hayes is a colon cancer survivor. 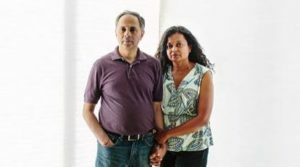 He was first diagnosed with stage 4 cancer, at age 42. Read his inspiring story of recovery in Cure magazine, and watch the music video of a song he wrote after his treatment about living life. In it, he has incorporated photographs submitted by his fans that have faced cancer, as well. Triple Crown update!! American Pharoah’s jockey, Victor Espinoza, will be donating ALL of his winnings to the pediatric cancer center at the City of Hope! It’s baseball season! And it’s a good time to discuss the dangers of smokeless tobacco with your teens. 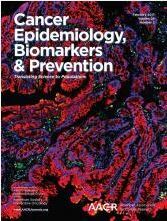 MD Anderson: Play safe at home by lowering exposure to potential toxins. DFCI’s Insight: Dr. Ann Partridge, MD, PhD, director of the Dana-Farber Cancer Institute’s Adult Survivorship Program, recently discussed the emerging field of cancer survivorship in a presentation called a Science, Innovation, and Discovery Talk. See Living Life to the Fullest. Cure’s Tori Tomalia on coping with “Scanxiety” (February 2015). Ms. Tomalia first had childhood osteogenic sarcoma and is now living with stage 4 metastatic adenocarcinoma lung cancer as a busy wife and mother of three. “HOPE LIVES…” LFS and the Hereditary Cancer Predisposition Program at The Children’s Hospital of Philadelphia. See Courtney’s inspiring story. Every day sun exposure counts! Protect your skin and incorporate sunscreen into your daily routine, all year long, to best minimize your risk of skin cancer. Pediatric melanoma – it’s never too early to check your child, or even infant, for unusual moles, growths, and red or dark spots. Know that melanoma can present itself in children differently than in adults – of the signs to watch, an “evolving” irregularity, may be the only indication. DFCI’s Insight: In 2007, researchers told Steven Keating that they found a small, but common, abnormality near the smell center in his brain. In 2010, scans showed no changes, but in 2014, he started smelling a strange vinegar scent for about 30 seconds each day. Steven had a glioma brain tumor. Read about how he was involved in his care. Need help explaining cancer? 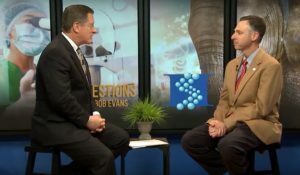 Here is a well done presentation on the basics of cancer by the American Association of Cancer Research – What Is Cancer? NCI Cancer Topic: Lymphedema – swelling in soft body tissues caused by damage to the lymph system. It is a common problem caused by cancer and cancer treatment that usually affects a limb, but can occur in other parts of the body. NCI Cancer Topic: Managing Lymphedema – steps can be taken to prevent lymphedema from getting worse. MD Anderson Cancer Center offers more tips on coping with chemobrain. Cure on chemobrain: Dr. Serena Wong Discusses Cognitive Dysfunction After Cancer (April 2015). Be patient with yourself, take extra time for tasks, stay active and exercise, and other coping tips are offered. Cure: Survivor’s guilt is multifaceted and can come wrapped in different packages. 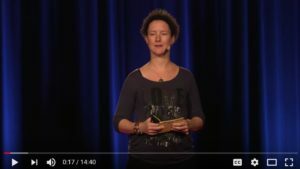 Take the gift, take some action, and shake the shame: Grappling with Guilt. 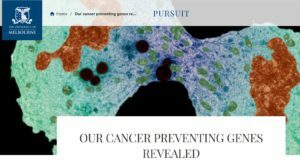 Huntsman Cancer Institute on how to “survive” after cancer treatment. Losing your hair to chemotherapy doesn’t mean you need to lose your style. Head scarves are terrific alternatives to wigs, if you don’t want to go bare. They can help you look coordinated in the workplace, or look sharp, just out and about. Available for purchase are “pre-tied” head scarves, which are easy to wear, or you can learn some tips on tying the scarves you already have. Consider stocking up with them at thrift stores to expand your wardrobe with inexpensive options. NPR: MaryAnn Anselmo has been benefiting from the advances in cancer genetics and precision medicine targeted at her glioblastoma. Listen to her story. 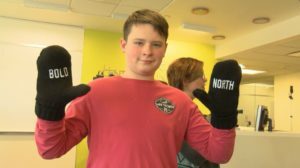 The Children’s Inn at the National Institutes of Health is a home away from home – a place where families can stay together while their children receive groundbreaking medical treatments at the NIH. While NIH tends to child’s medical needs, The Inn tends to the child’s heart, soul and spirit. 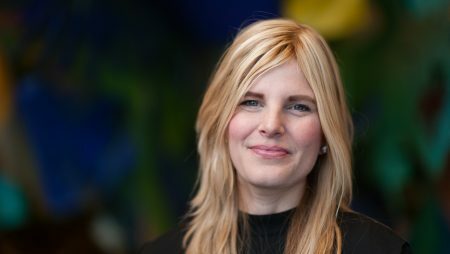 Though numerous factors can contribute to “chemobrain,” researchers are beginning to learn that certain cancer therapies can cause an inflammatory response that affects the central nervous system. The Kessler Foundation is seeking early stage breast cancer patients to participate in a clinical study that will examine the side effects of certain chemotherapies and hormone therapies on the brain. 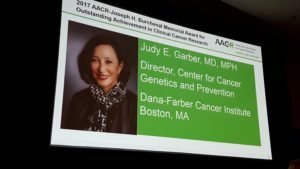 DFCI’s Insight: Dr. Ann Partridge, MD, PhD, director of the Dana-Farber Cancer Institute’s Adult Survivorship Program, recently discussed the emerging field of cancer survivorship in a presentation called a Science, Innovation, and Discovery Talk. Summer camp can be a terrific experience for any child, even one affected by childhood cancer. Read about the benefits such an experience could offer your child. While this winter lingers, consider a camp that can meet you and your child’s needs – locate one here. NCI’s Patient Education: Pain Control – Support for People with Cancer (May 2014). Download the PDF to your computer, or download the publication to your Kindle! DCFI’s exercise physiologist Nancy Campbell and nutritionist Stacy Kennedy provide exercise and nutrition tips for brain tumor patients and survivors.